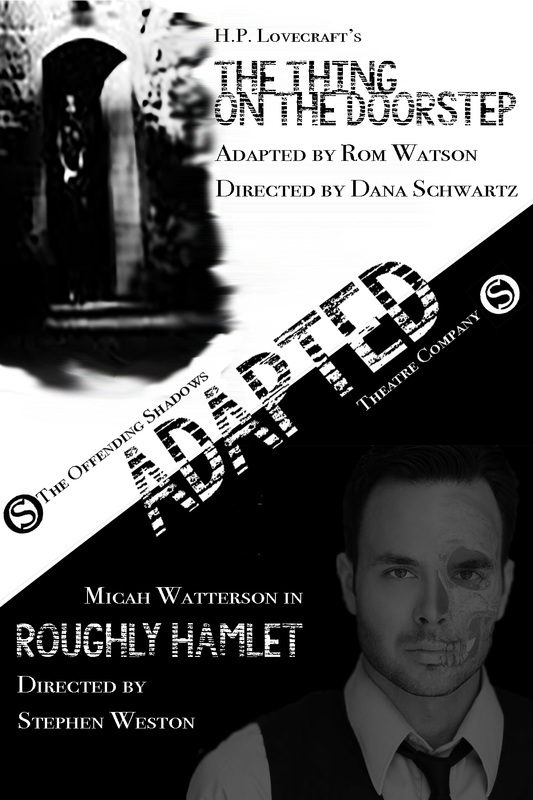 OSTC is proud to present two one-act plays that reimagine classic works. ​All performances begin at 8pm. Sacred Fools Second Stage is located at 1076 Lillian Way, Los Angeles, CA 90038. There is street parking only.